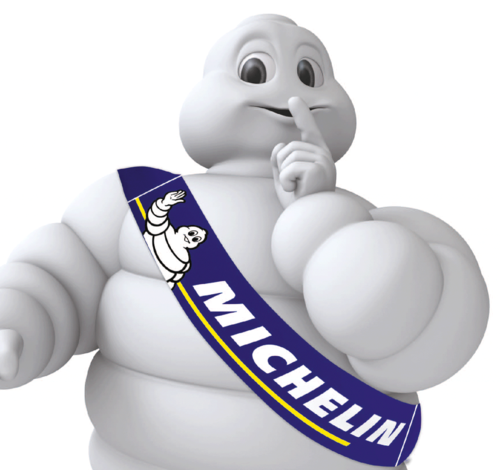 Spare a thought for all the chefs out there – tomorrow is Michelin Day – so this is like the day before their leaving cert results. Except they have to do it every year. I’ve worked with a few different chefs that hold or have held Michelin stars. They’re all quite different except in one regard – they’re extremely driven people. They literally live in their kitchens and their lives have been completely rearranged with the goal of producing the best possible food they can. Not everyone ‘gets’ that, and that’s fine. To some people food is fuel. They have a few favourite dishes but basically they don’t understand or get fine dining or high end restaurants. They’re not wrong – it’s a highly personal thing. You either appreciate food as art or you don’t. I don’t judge – to each their own. But you can’t deny the work. Even if you think it’s pretentious or elitist or whatever, behind it are squads of people who work harder than literally anyone else I know of (with the possible exception of nurses). The hours are grueling, the conditions harsh, the atmosphere often oppressive and usually most people don’t last. For those that that do last and continue to work at the top, being recognised by the red book is a life’s ambition. Even then, if you win a star, the pressure starts all over again as you have to keep it the next year. Hard work indeed. Best of luck to everyone who has had an inspector in, or even more worrying, had several inspectors in over the last year. Hope tomorrow is your day.